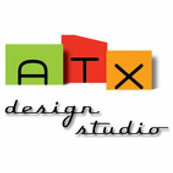 Maria at ATX Design Studio is knowledgeable and hands on. Her drawings and specifications for lighting are comprehensive and detailed. She works well with clients and helps them by bringing working examples of the lights she is proposing. For may owners lighting can be overwhelming. Maria's command of the field helps them make decisions with confidence.